Phew! What a year 2017 was! India didn’t just get new indirect tax laws (The Goods and Services Tax) but also welcomed a new President. Google’s domain name and Harry Potter, both turned 20 this year, so we can all officially feel old! 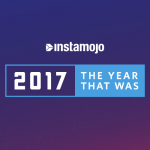 At Instamojo too, 2017 was as eventful as it was for the rest of the world. We celebrated two anniversaries this year! 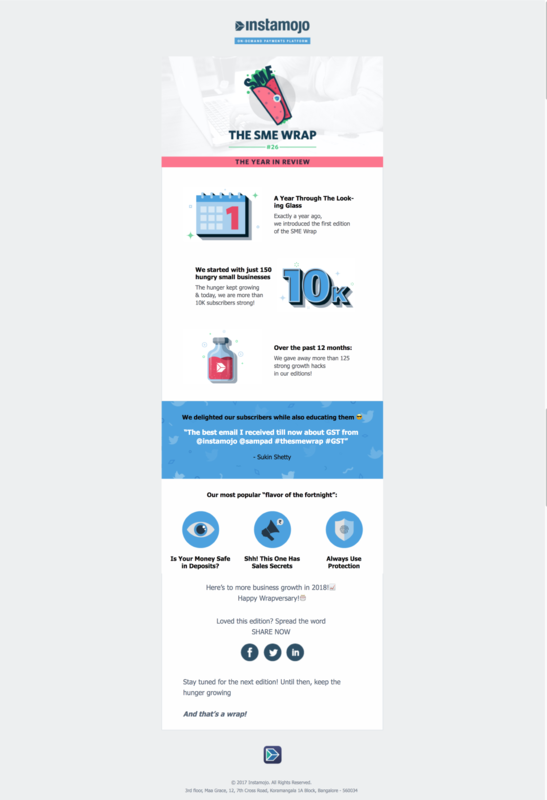 Not only did we turn five, but also celebrated our first ever Wrap-versary! 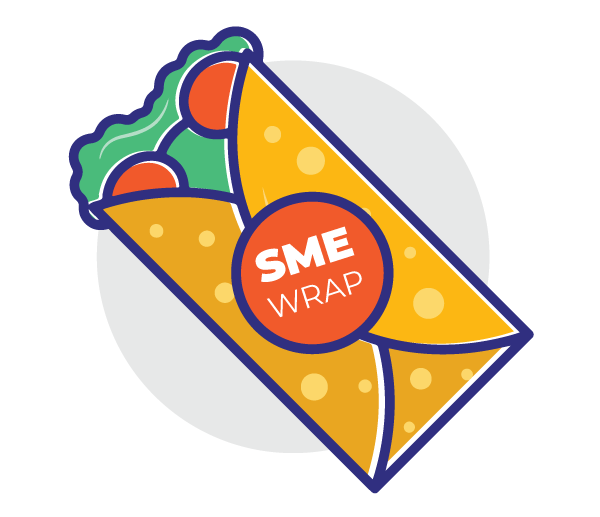 (The SME Wrap turned a year old). At Instamojo, transparency is a core value. We published our first ever financial report in April that recorded our expenditure and growth metrics. We hope to keep doing that every year. We also saw a major uptick in small cities adopting to digital payments this year. We expanded to 500 new cities and found some amazing growth insights about these cities. 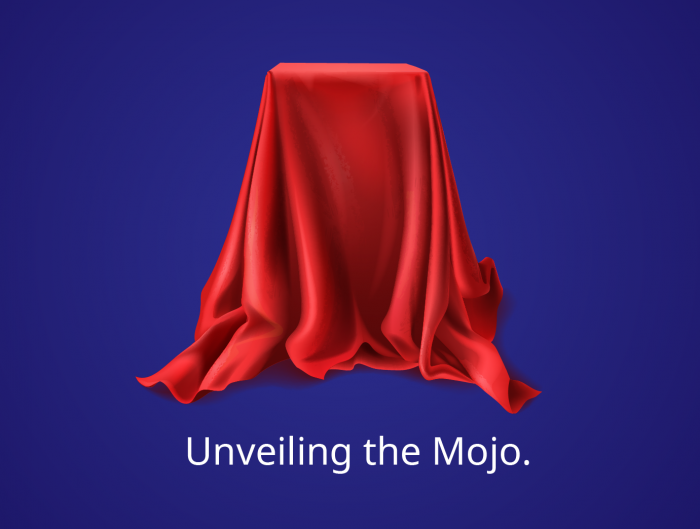 The team also spent hours, putting their heads together to make Instamojo a better experience for you. 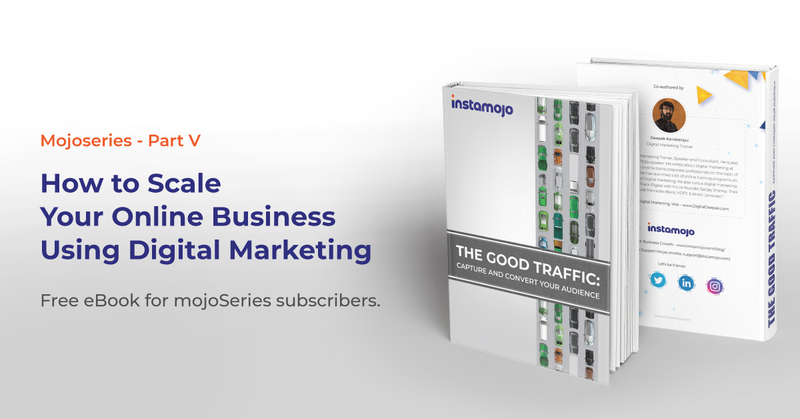 We not only launched Instamojo Guides but also introduced a FREE version of Instamojo for our sellers. We also added several new apps, handmade by the team on the app store. Last year, we promised to make payments simpler and we kept our promise. 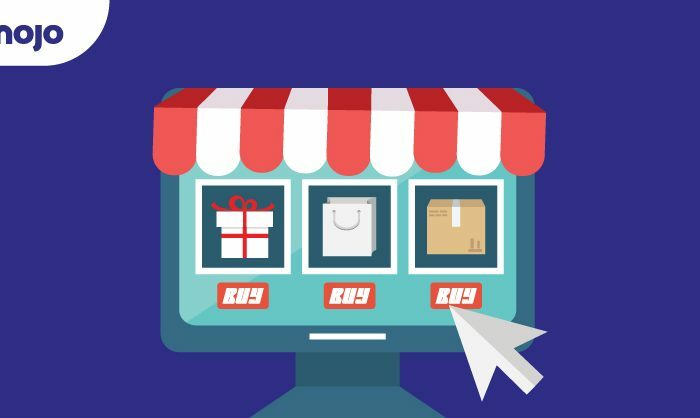 But we’ve always wanted to be more than just a payment gateway. This year, we chalked out a vision for our future. 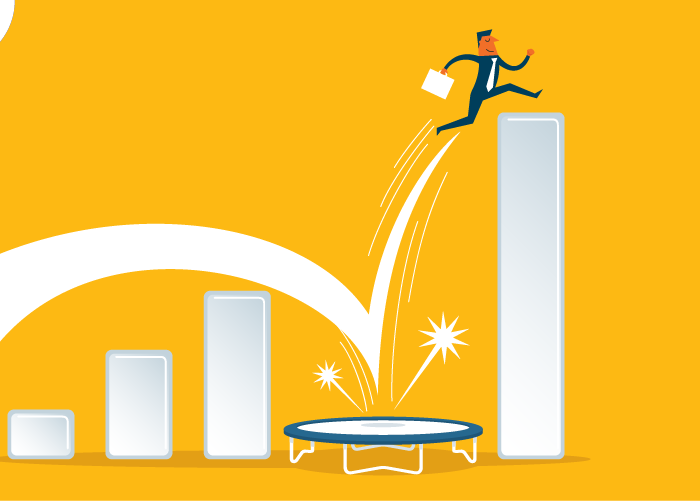 We are all set to take the leap and make major additions to our core product – payment links and online store. While we can keep talking about everything we have done this year and want to do next year, you’ve always remained our constant. We’d like to thank you for being at the center of our universe and always giving us feedback and support to keep doing better. Thank you for being a part of our family. We hope you’ve had a productive 2017 and wish you have a better, more prosperous and happier 2018!